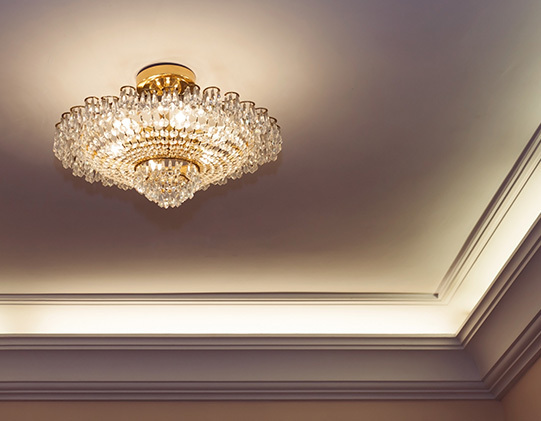 Plaster cornices can transform and lift any room. There are over 120 cornice designs in our range and all are made to order. 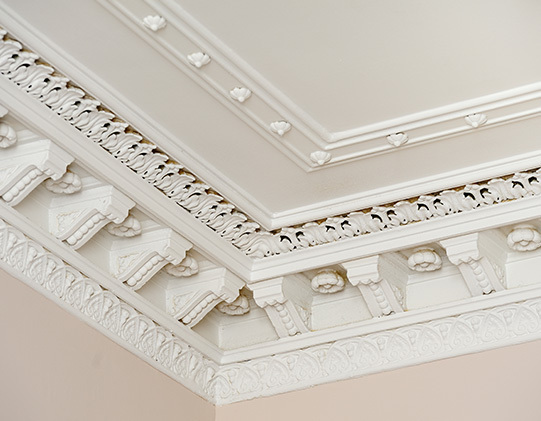 We have traditional, period, modern, contemporary and ornate patterned cornices. All our cornices are hand cast in our moulds by our craftsmen using traditional methods.